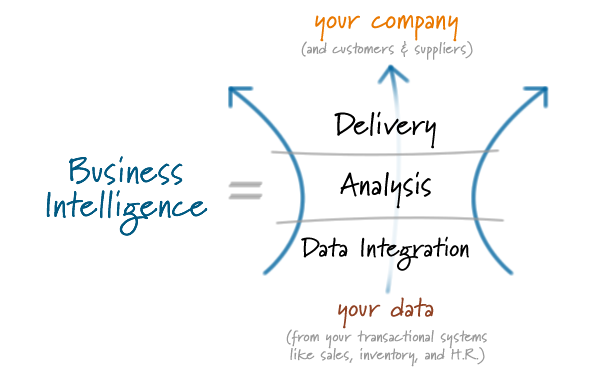 StatSlice consultants are dedicated business intelligence experts. By focusing solely on strategic data services, we are able to specialize in high-end skills such as advanced analytics, dash-boarding, data integration, data warehousing and data mining. We have been an integral part of many successful large-scale business intelligence (BI) implementations, and we take great pride in solving complex challenges using best-in-class technologies that provide the most flexibility and long-lasting value.